Law School Worries: 1L 15? Real Life 1L Year: How I did in the "Game of Law"
I have been waiting a long time for law school. Some might call me crazy, but I have read more blogs, forums, and miscellaneous law school articles than probably like 90% of law students. That being said, I’ve read blogs of all types, paralegals to law students, married law students, christian law students, people going back to school after working for years, law students entering right after college, old, young, single, Canadian, Indian, British, vampires…you name it, I’ve probably read a blog from their perspective. brings me to the latest law school worry- The Boyfriend. If you haven’t guessed it yet…I have a boyfriend! Law school is where romance and love go to die. and then they give you tips on how to hopefully survive it. Your busy, your stressed, and you have no time. 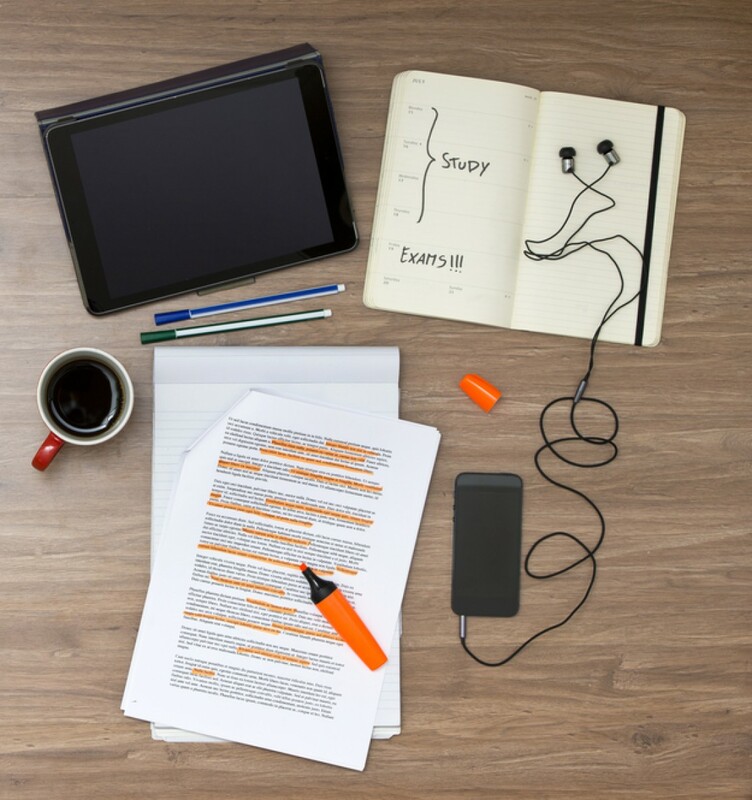 Law school requires your undivided attention, and if you’re not studying you’re probably thinking about how you should be, especially during the dreaded months before finals, and the even more dreaded months after graduation as you study for the bar. It’s one of the most challenging things you’ll ever do and overall, no one really understands the woes and struggles of being a law student, except other law students (and the talk about law student/law student relationships is much worse– unless it’s your “soulmate”, just don’t go there). So, while they may try to be understanding, or accommodating or helpful, they will never truly get it. And while you may try to be present, and loving and understanding, sometimes they are probably still going to feel like you’re not. I don’t really worry about breaking up, we’ve been together way too long for law school to be the thing that ends it. I think one of the things we’ve got on our side is that we’ve pretty much grown up together. We’re not the same people we were in high school, or even freshman or sophomore year of college. We’re not entirely different ether but, a little maturity and wisdom can change a lot about how a person sees the world and functions within it. Therefore, we’ve experienced life changes, and have grown as people together and despite all that, never let it effect the love we have for each other. I think I worry more about being a bad girlfriend, or being selfish, or letting law school make me into someone I don’t want to be. This is going to be one of the most challenging years of our relationship. On top of the weight of 1L, there’s also the weight of distance because I’m moving pretty far away. It’s one thing not to have a lot of time for someone when they live 10 minutes away from you and at the very least all you’ve got to do is drive there and study or go spend some time for an hour and then go back to your law student struggles. But it’s a whole ‘nother thing when you have no time, AND you’re 6 hours away. For me, that’s less than half the entirety of our relationship. Even if it wasn’t though, a lifetime is a lot shorter than these 3 years. There are army/navy/marine couples who go on leave for that much time, and sometimes longer…with a lot higher stakes, and a lot more restrictions than law school (like talking about locations, or making calls or being in different time zones). If they can do it, we can definitely make it through grad school no matter how challenging. Plus, after 1L he’s moving to my city so all will be well soon enough. “You don’t have time” but in reality, you have time. It’s all about priorities. It’ll be hard but I’ve just got to keep my self accountable for making time and being present. Haven’t talked all day? Make a call, even if it’s for a short time, people feel good when they know you’re thinking about them. As one of the post I linked to up there said, “be the support you want”. As tired as you might be, still take time to listen (about their day, about their life, about whatever else that may come up). You only become what you let yourself become, and you can usually see yourself changing. Remember to reflect, and check yourself or remind yourself of the big picture when you feel yourself slipping. Communication is the key to everything…even world peace. He knows (or at least has expectations) about the craziness that is about to unfold and take over my life, so it won’t be a super surprise when the only answer to “what are you doing” becomes, “studying”. You can’t fix what you don’t talk about. As long as we stay talking, any problems that might arise will stay getting solved. This worry is a lot like worrying about a shot. You know you’re going to get one, you know it’s going to hurt, but you also know it’s good for you and you’ll be fine at the end of it. Regardless, you still worry about the pain (even if it only last a few seconds). I’m in a similar position, starting law school next month. Bf and I have been together 10 years. I am not moving away thankfully. We did our long distance bit already. 5 years of military, 2 overseas. With a strong relationship, long distance is completely doable, I know you can do it. As a tip, on the crazy busy days when you can’t find the time for a phone call, even a quick text or email is enough to sustain the link between you. Good luck. I’m not currently in a long distance relationship (I’m actually single), but something I used with my past LDR was an app called Avocado. I’ll put a link below, but it’s an app for couples, particularly long distance ones. I liked it because it was something just for us. Texts, email, skype, and facetime are all great, but we often found ourselves distracted by the other tasks looming in our inboxes or that video chat we didn’t do with our siblings. When we opened avocado, everything there was for US to see. No emails from school or texts from study partners to glare at us through the screen. Just a suggestion. In any case, I’m sure you’ll make it! If you’re meant to be together, nothing will keep you apart. You guys can probably do this! I did it a few years ago. We got married in June and in August I moved 800 miles away for grad school while he stayed behind for work. We made very sure we both knew what we were getting into, especially what I was getting into. We also talked every day, even if it was just a text to remind each other that we existed and loved each other. And I did feel selfish sometimes, but I talked about it with him and I think that made a difference.